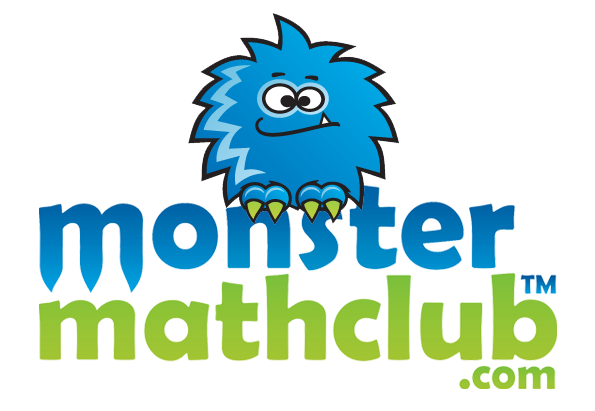 Monstermathclub Counts™ is a video series developed for teachers to build children's skills and confidence in counting. 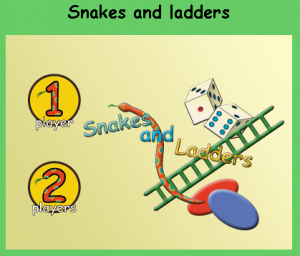 These fun videos help children develop counting skills and so much more. 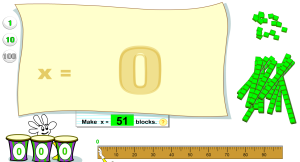 Demonstrate knowledge of ones, tens, and hudnreds by using blocks. number, rather than by 1's. For example, count by 2's starting with 0. 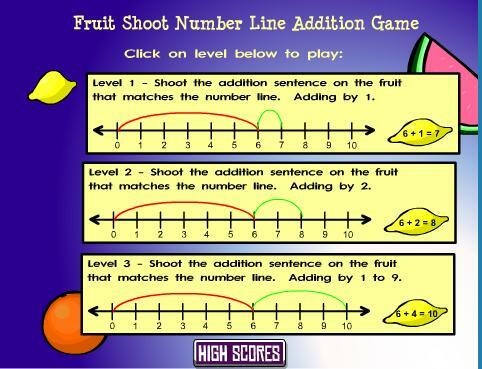 K-1 students will benefit from practice counting by 1 from 0, or from any number (e.g. 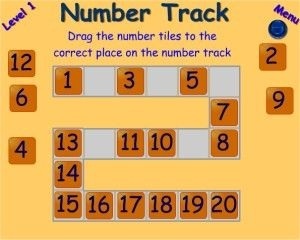 12, 37), and may enjoy exploring counting by 2s, 5s, and 10s, from 0. Players put 5 cards in order. The cards have objects, words, or numbers on them. 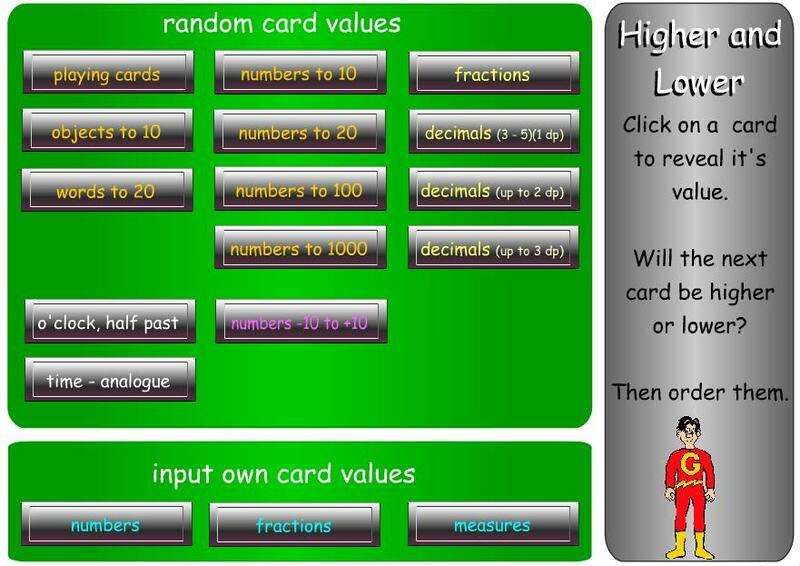 Choose numbers to 10, 20, or 100. Burst bubbles with George and count along with The Man with the Yellow Hat. Count by ones up to 50. This might be more fun for kids to play in pairs. There is also a clapping version you could play if you have a microphone. 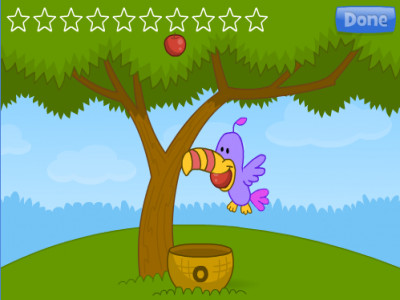 The main skill used in this game is high-speed cursor control. Players have less than a second to move their character to the right place before the apple falls, so quick reaction time and fast-moving hands are essential. 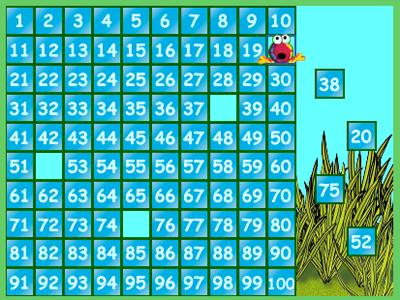 The game also reinforces counting skills.